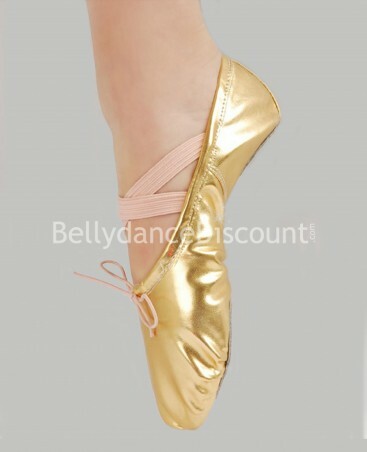 Fall for this wonderful golden opaque belly dance Isis wings at a discounted price ! Belly dance opaque Isis wings made of pleated metallic fabric. Velcro fastening in the neck. Includes 2 wooden sticks to insert in the wings.